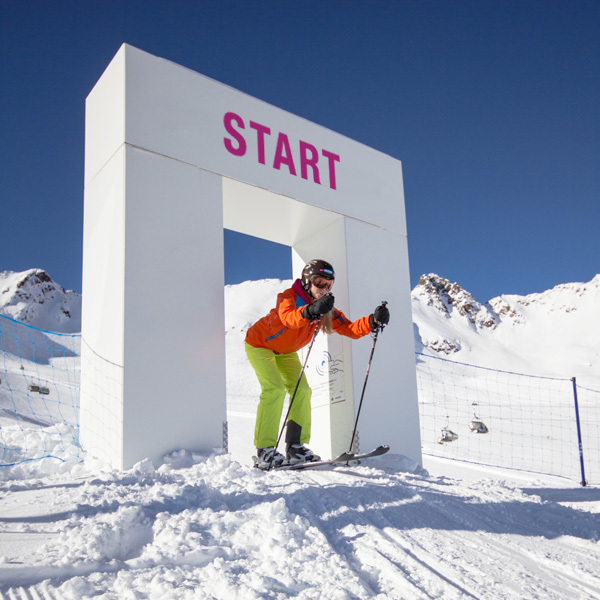 A fantastic ski run and the video to go with it: With Skimovie, your guests can take part of the racing experience back home – of course, in a format that can be easily shared on social media. 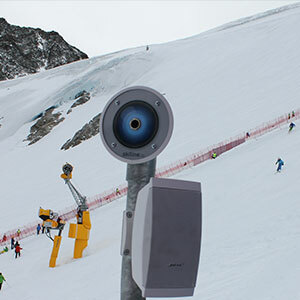 Whether Giant Slalom, Mix Race or Ski Cross, Skimovie systems are perfect for a variety of racecourses. Skiline ensures emotive shots, customized with your own branding. 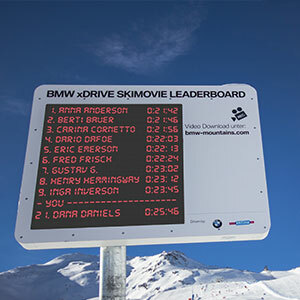 On average, a Skimovie system is used 25,000 times per season, and the videos are viewed 65,000 times. Consists of a tunnel starting gate with a turnstile, a finish line with a light sensor for timekeeping and several cameras. 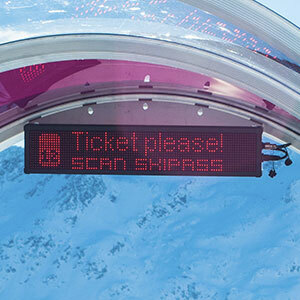 Patented software algorithms automatically recognize the skier and control the cameras via tilt, pan and zoom. The video is then automatically edited and uploaded. Modular design and simple Plug & Play modules for the starting gate, cameras and finish line. 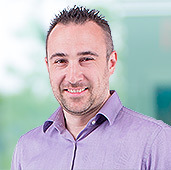 Thanks to high-quality casings and robust construction, the system is perfectly protected. 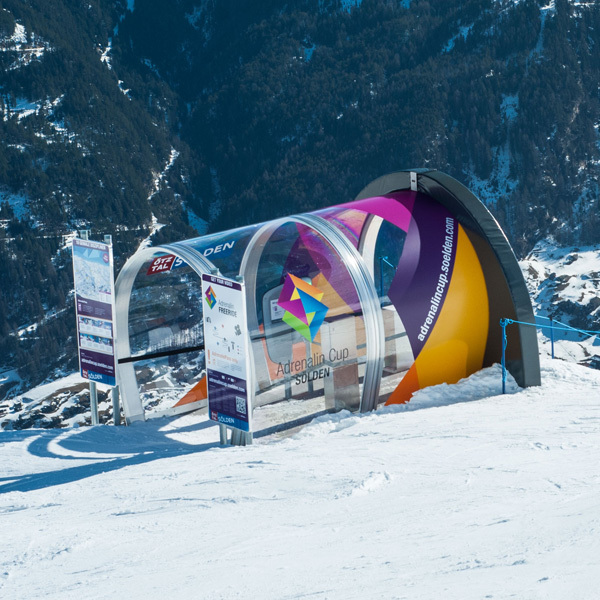 Customized with your branding, it’s sure to be a popular attraction on the slope. The classic way to mark the start of your course. 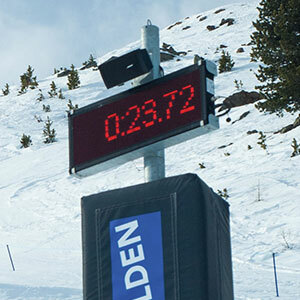 Records the skier and ensures an optimal race feeling at the start. 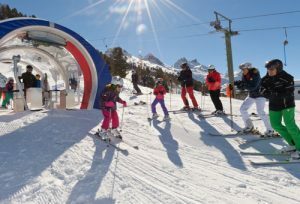 The ultimate adventure for all ages: With Skimovie, it becomes a reality. Your guests will have tons of fun, and the automatically generated films are shared over and over – perfect advertising for your ski resort!